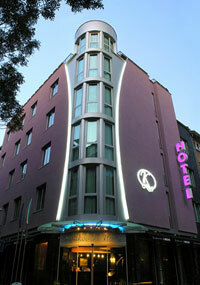 Hotels Sofia - Kolikovski Hotel in Sofia. Sofia Hotels - Kolikovski hotel. 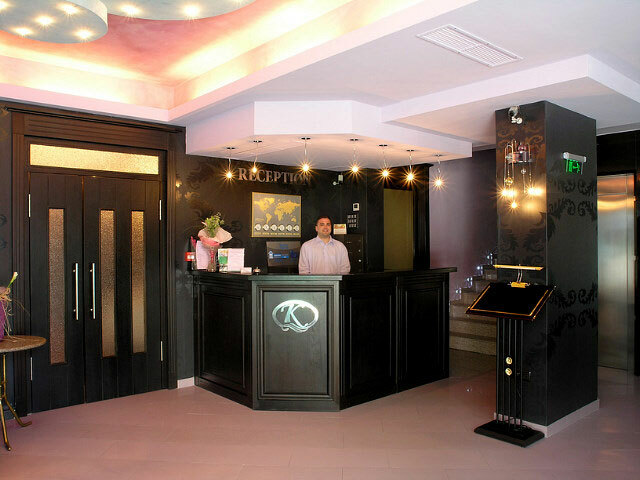 Book Kolikovski Hotel in Sofia. 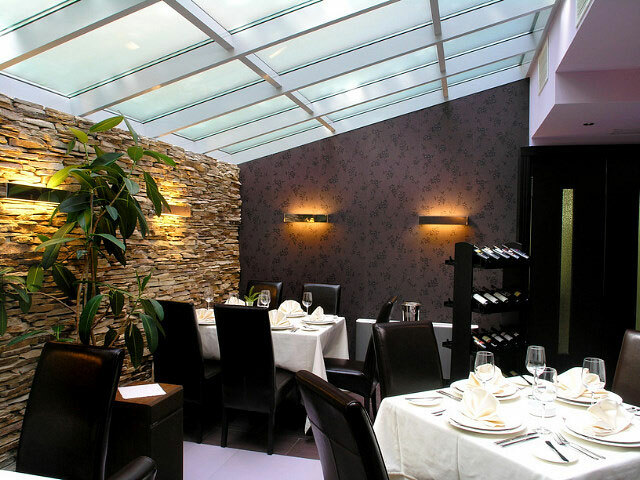 Location: Kolikovski Hotel is a new modern building located in the very heart of Sofia – between the two main central boulevards – “Vitosha” and “Patriarch Evtimii”. 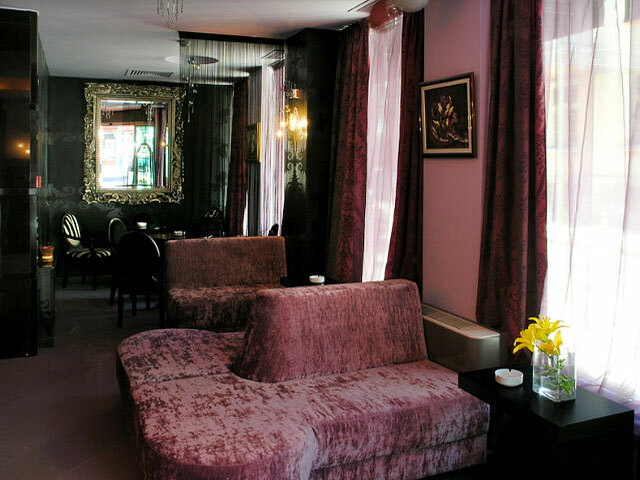 A few steps away from the National Palace of Culture and close at hand to the main commercial street with the most exquisite brand name shops, luxurious cafes, restaurants and pubs – “Vitosha” Boulevard. Sofia Airport is 20 minutes drive. 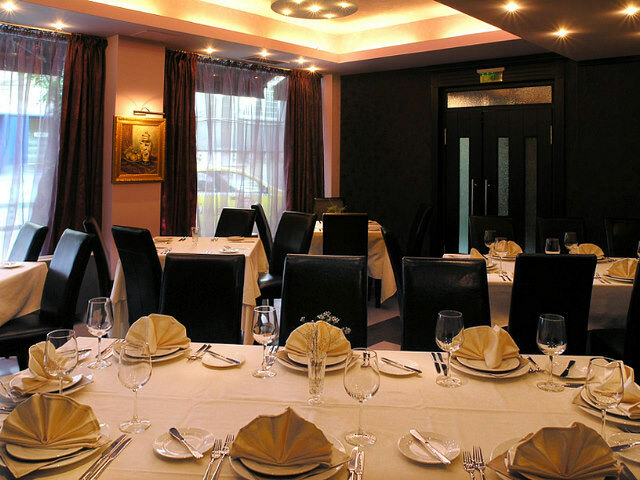 Dining: The Restaurant offers rich variety of European and Bulgarian dishes and selected wines. 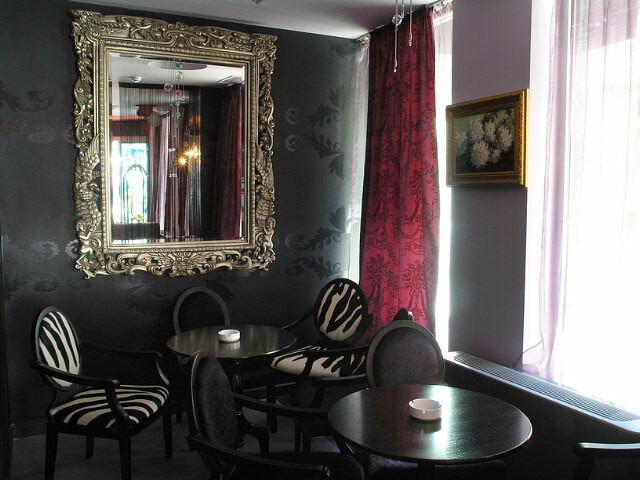 he lobby bar greets you with stylish and modern atmosphere, which is the ideal place to meet a business partner or friends, or just to take a rest. Hotel Services: Room service, Meeting/Banquet Facilities, Business services, Free of charge wireless internet connection available in the lobby area, Concierge, Laundry, Dry cleaning, Ironing service, Wake-up service, Breakfast in the room, Pick-up service. Accommodation: The hotel offers 33 elegantly appointed rooms and suites designed to meet the highest expectations of modern business and leisure traveler. All rooms are designed to meet the highest expectations of modern business and leisure traveler. They are elegantly appointed combination of classic style and modern (comprehensive) facilities, offering superior comfort to the guests. * Please note that all guests of Kolikovski Hotel made reservation through this web site use for free fitness centre and Wi-Fi.